One of the most popular social media these days is Instagram. It is used by the younger population as well as older all around the world. With that popularity, it is fair to assume that many users what to hack someones Instagram account and spy on Instagram activities secretly and remotely. Does this sound logical to you? Is there a way to hack someones Instagram without them knowing? Is there a way to view private Instagram account? Which one is the Best Instagram Hacking tool? How to spy Instagram remotely? Due to many years of researching, I have conducted the study and when to provide you with the best information on how to hack Instagram account secretly and remotely. So let’s see how to hack Instagram account. The most asked question is: How to hack Instagram? It is not so strange because this social media has rapidly increased the number of users and right now it is one of the most used platforms in the world. How to hack Instagram without anyone knowing? …so every activity is immediately taken and visible to you. Users love it and it is reasonable that Mobile Spying apps get more and more popularity. Don’t you agree? So as you could see the answer to the question „How to hack Instagram without anyone knowing“ is with the Mobile Spying apps. Now the key thing is which one to use? In just a few second you will learn: Which one is the Best Instagram Hacking tool? There are many Instagram hacking tools. However, some of them allow you to hack and spy on someones account easily and some of them are not even invisible. It is hard to tell which app is the best Instagram hacking tool. The hacking tools I will present to you are professional Mobile Spying apps and are very frequently used because they all do their job perfectly. As you probably suspect this hacking tool was my favorite and I will recommend you to use it. This Mobile Spying tool is called Highster Mobile Spy. Highster Mobile Spy is these days the most used Instagram Hacking tool and that is definitely not the coincidence. On the other hand, there are two hacking tools mSpy and Spyera which has some unique advantages and I will mention them too. Ok, let’s see how to hack Instagram with the hacking tool that provides me the best abilities. How to hack Instagram and spy on it’s activities? So once you made a purchase all information will be provided to you. The Highster Mobile setup procedure is the easiest one so you will be able to setup this app in the 5 minutes. You can see the full setup procedure on the Install Highster Mobile article. There I provide you with the step by step instructions on how to start spy on someones iPhone and Android mobile phone activities. Once you setup Highster Mobile it will be in invisible stealth mode and remote spy on many mobile phone owner activities immediately. Logs like date and time when activity happen. As you can see every activity is visible to you immediately as they happen. Do you want to have the full real-time view in someones Instagram account activities? …and etc. If you decide to track other iPhone and Android activities than I recommend you to use this app because it is very stable, has many unique features and it is also very cheap. However, if your only goal is to hack and spy on someone Instagram Account then I recommend you to use Highster Mobile. Ok, now let’s see these hacking tool abilities. Once you have this information you can proceed with the mSpy setup process. You can see full step by step mSpy setup process in the Install mSpy guides article. As you can see mSpy hacking tool is very powerful also and provide you very good spying facilities. I think that mSpy is also a very good tracking solution but it is more expensive than Highster Mobile. That is the main reason why I give Highster Mobile higher rate. However, if you choose to hack Instagram Account with the mSpy hacking tool you will not regret it. Spyera hacking tool is the most powerful Instagram hack and spy solution on the Internet. This hacking tool will allow you to hack Instagram password and log into someone account for yourself. So Spyera hacking tool have the same options like Highster Mobile, mSpy and also it allows you to extract account password but the rate is lower. You probably ask yourself now why is that so? If you ask me the price of this software is too high and I recommend you to use it only if you want to learn somoeones Instagram account password and login to the target account. In other cases, lot cheaper solutions like Highster Mobile and mSpy can allow you to see all someones account activities and there is no need for logging into someones Instagram account for yourself. Don’t you agree? So do you want to hack someones Instagram account password? How to Hack Instagram account password and log into someone private account? …and much more. In fact, every password that is inserted into the target Android or iPhone device will be extracted and visible to you on your online account. Sounds good, does it? So you will not only hack Instagram account password but you will also hack other accounts passwords and be able to log into this accounts too. So do you want to only bypass accounts passwords and spy social media and IM chat activities or you want extract someone account password, log in to the account and spy on its activities for yourself? 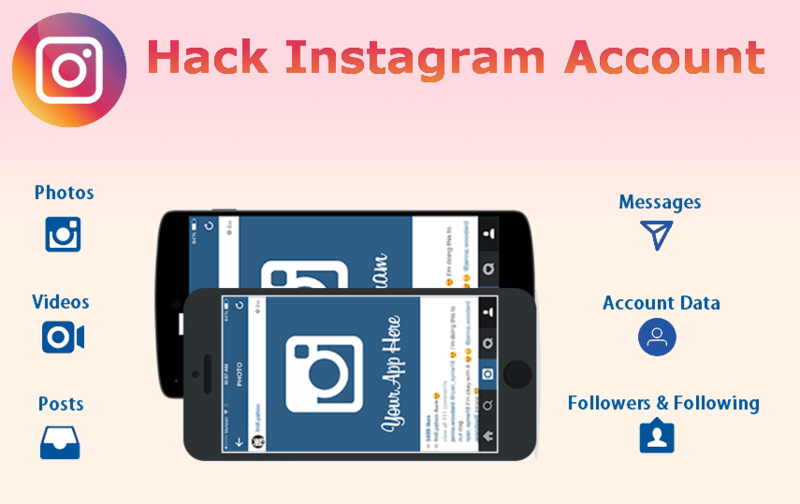 Final Conclusion on How to Hack Instagram Account with The Best Hacking Tools? 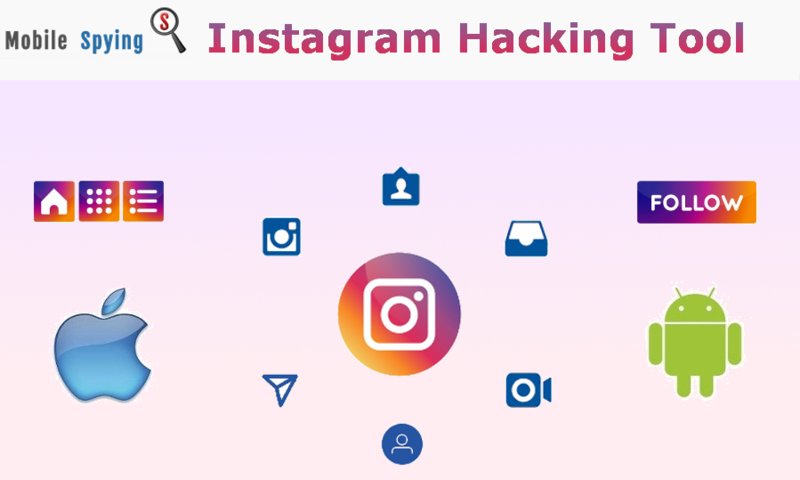 In order to cover all users needs for Instagram account hacking and spying, I show you top 3 Instagram hacking tools that I found on the Internet. …without them knowing. This was abilities that satisfy my needs so I rate Highster Mobile with the highest rate 5/5. On the other hand, there were two more options. mSpy app is the ultimate hacking and spying toll so I recommend it if you want to monitor many other mobile phone activities. The last solution Spyera, allow me to hack Instagram password so I recommend you to use this hacking tool if you want to extract someone account password and login to someones private Instagram account for yourself. Where Can I See Remotely Extracted Data? Many users think that the target device needs to have Internet connection all the time but that is not the case. The target iPhone or Android device need to have the connection at least sometimes in order to upload the data to your online account. So your online account has username and password and all extracted data are secure because only you can see it. Do you like spy app remote data extracting and remote data viewing on your online account? …are totally invisible to the iPhone and Android mobile phone owner. Do you need invisible Android and iPhone spy app? …which setup procedures take less than 5 minutes. More precisely the Highster Mobile Spy setup procedure takes approximately 3 minutes and you just need to tap on next and ok in order to set it up. Does this sound easy to you? I bet it does and believe me it is. Once you setup the spy app then you can proceed with the hacking and spying process. To hack Instagram or start spy on its activities you won’t need to do any additional steps. Once you setup the spy app it will immediately hack iPhone or Android device and start spying on its activities. All top 3 Mobile Spying apps allow you to bypass account password secretly and spy on its activities remotely but only Spyera allow you to take someone account password and login to someones account directly. 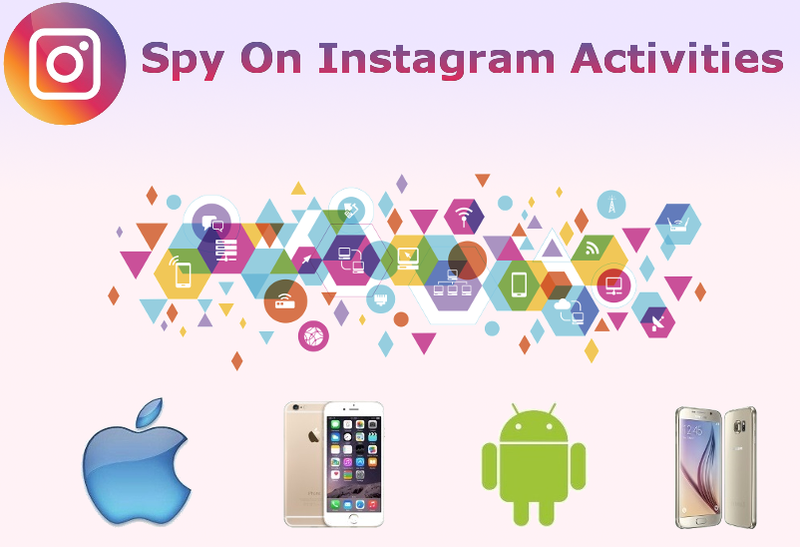 I think that there is no need for that because all Instagram Account activities will be visible to you secretly and remotely with Highster Mobile Spy app which is far cheaper than Spyera or mSpy so I recommend you to use this hacking and spying tool. Hack Instagram account on someones iPhone and Android. Spy on Instagram account secretly and remotely. The hacking tool that works the best for me is Highster Mobile and if you want to hack and spy on someones Instagram Account secretly and remotely, I recommend you to use it.